Now through June 30th, you can score 3,000 United MileagePlus Bonus miles for every 10k IHG Rewards Club points you convert. 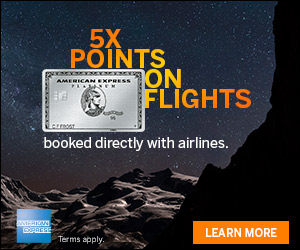 Please allow four (4) to six (6) weeks for the deposit to be applied to your United MileagePlus® account. The minimum transfer amount of 10,000 IHG® Rewards Club points are required to make a transfer to United MileagePlus®. For a limited time, convert your points into miles and enjoy a 50% bonus2: From June 1-30, earn 3,000 United MileagePlus® bonus award miles for every 10,000 IHG® Rewards Club points you exchange – that’s a 50% bonus on top of what you’d normally earn. 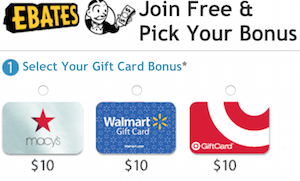 For some this may be of interest, check out this offer where you can score 3,000 United MileagePlus Bonus miles for every 10k IHG Rewards Club points you convert. 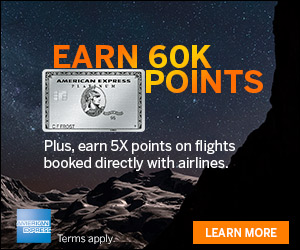 Can I move 40000 UR points to IHG then to United for 60,000? I think it means you would get 12,000 UR points for 40000 IHG points.